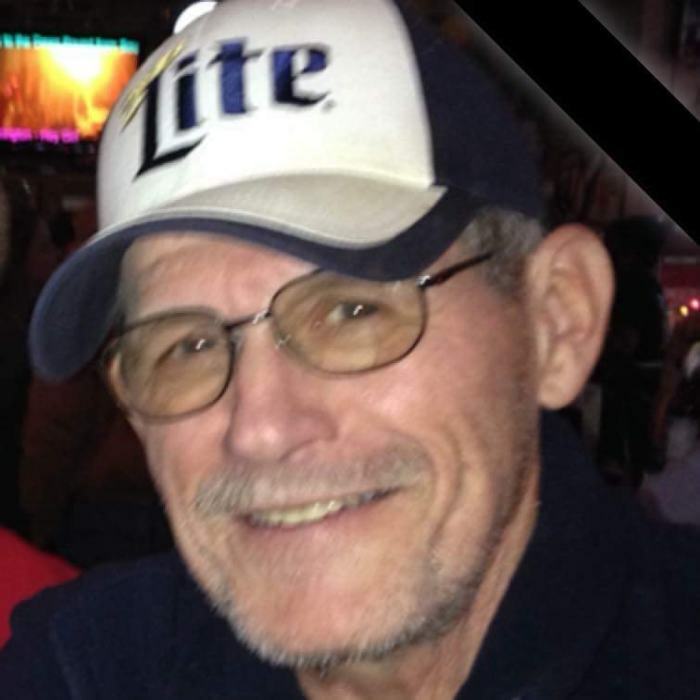 Obituary for Michael L George | Cromes-Edwards Funeral Home & Crematory, Inc.
MICHAEL L. GEORGE, 71, of Sidney passed away Wednesday, August 22, 2018 at 12:33 AM at Dayton V.A. Medical Center. He was born on September 25, 1946 in North Star, Ohio, the son of the late Earl and Marie (Meiring) George. On March 30, 1995, Michael married the former Paula Miller, who survives. He is survived by five children, Angel (Rick) Cross of Dayton, Earl (Angie) George of Anna, Shelly Roach, Hugh Roach and Allison Harris all of Sidney; eight grandchildren; one great-grandchild; seven siblings, Evelyn Mann and Pat Doss both of Greenville, Amelia Harris of Ft. Wayne, Indiana, John George and Paul George both of Montana, Bill George of Versailles and Dale George of North Star. Michael was preceded in death by one brother, Charles George. Mr. George retired after 36 years from Minster Machine as a Tool Builder. 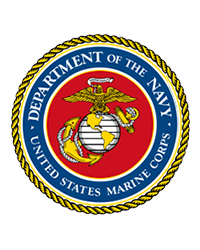 Michael proudly served his country in the United States Marine Corp from 1966-1968 during the Vietnam era. He was a life member of the American Legion Post 217, VFW Post 4239 and Fraternal Order of Eagles #1403. Michael enjoyed fishing and going to Ohio State football parties. He also enjoyed watching Westerns on TV especially "Gun Smoke". Michael was a lifelong member of St. Louis Catholic Church in North Star.